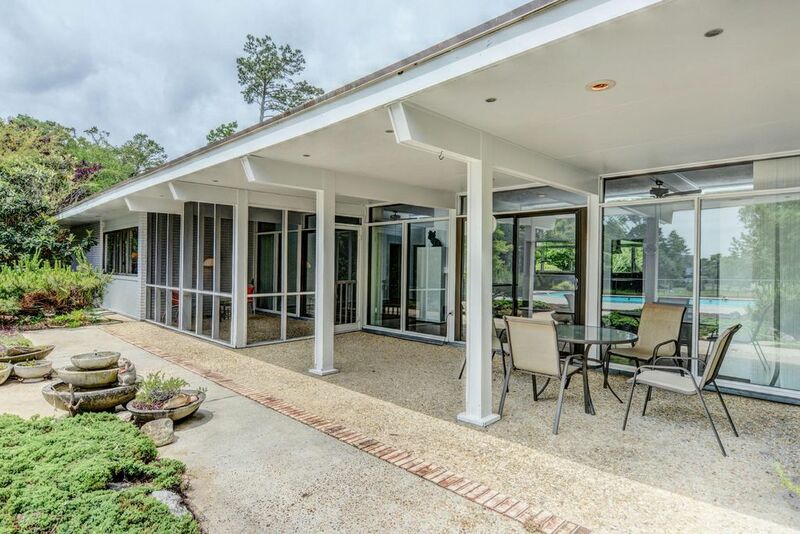 Ballard McKim was founded in 1955 by Herbert McKim and Frank Ballard in Wilmington NC. Bob Sawyer joined in 1959. 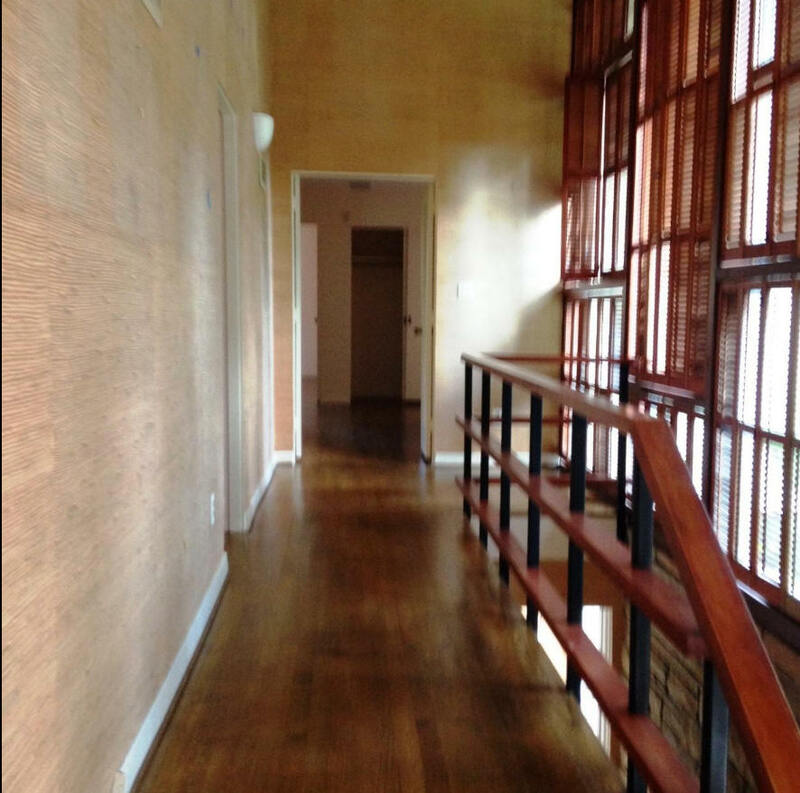 The firm was well-known and respected across North Carolina and became BMH Architects PC in 2008. Ballard was born in Wadesboro NC. After serving in the Marine Corps Engineers during WWII, he bicycled through France filling notebooks with exquisite sketches of ancient structures. He returned to the US and graduated from the NCSU School of Design in 1950 then went to work for Leslie N. Boney. In 1955, he formed Ballard & McKim. His sons Frank Jr. and Thomas both became architects. McKim grew up in Robersonville NC. He graduated from Asheboro Senior High School in 1945 and joined the US Marines, serving until the end of WWII. According to Robert Sawyer's son Tom, he liked to think Charles F. McKim, of the legendary New York architectural firm of McKim, Mead and White as a relation, although there was no relation. 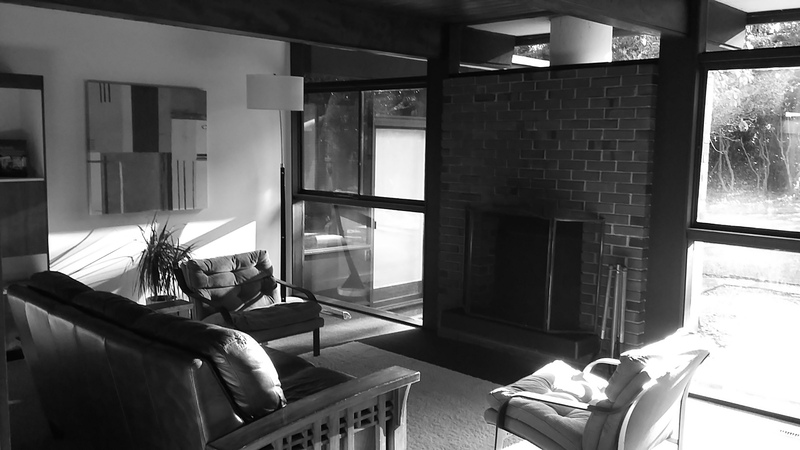 He graduated in architecture from the NCSU School of Design College in 1950 and worked with Lesley N. Boney Architects. 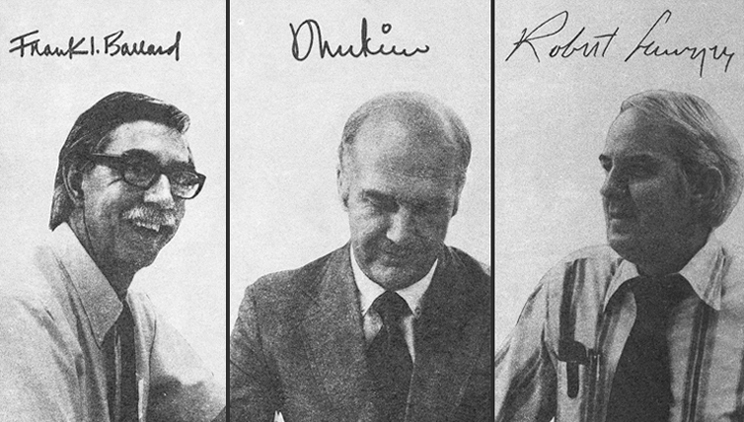 In 1955, he formed Ballard & McKim. He was Mayor of Wrightsville Beach NC. He received AIANC's F. Carter Williams Gold Medal and North Carolina's Order of the long Leaf Pine. His son Herb Jr. became founding principal with McKim and Creed Engineers. Sawyer was born in Darien WI, graduating from Darien HS in 1941. He worked as a machinist in an Allis-Chalmers plant in Racine WI then served in the Army during WWII. He graduated from the NCSU School of Design with honors in 1951 and worked 1951-1953 with A. L. Aydelott & Associates, 1953-1959 with Leslie N. Boney, then joined Ballard McKim in 1959 as a partner. He was a three-term mayor of Wrightsville Beach NC. His last major project was the Holiday Inn Sunspree Resort at Wrightsville Beach. 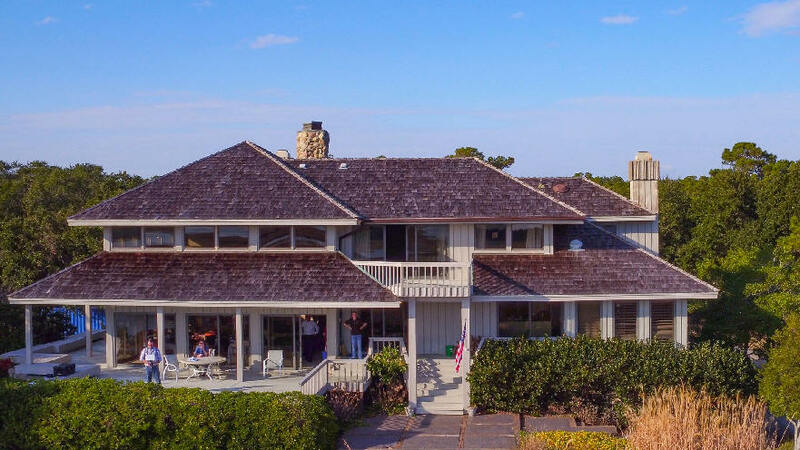 Sawyer was principally responsible for the designs of the Wilmington Hilton Riverside, Seapath Towers, Station One, Shell Island Resort at Wrightsville Beach and the Ocean Ridge on Topsail Island. His son John became an architect in Wilmington. His grandson Jack is an architect in New Orleans. 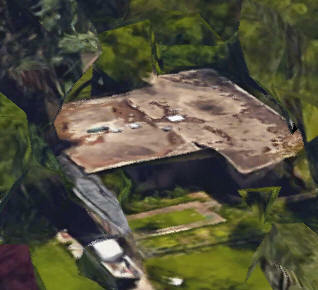 1954 - The Herb McKim House, 123 Pine Cone Road, Wilmington NC. 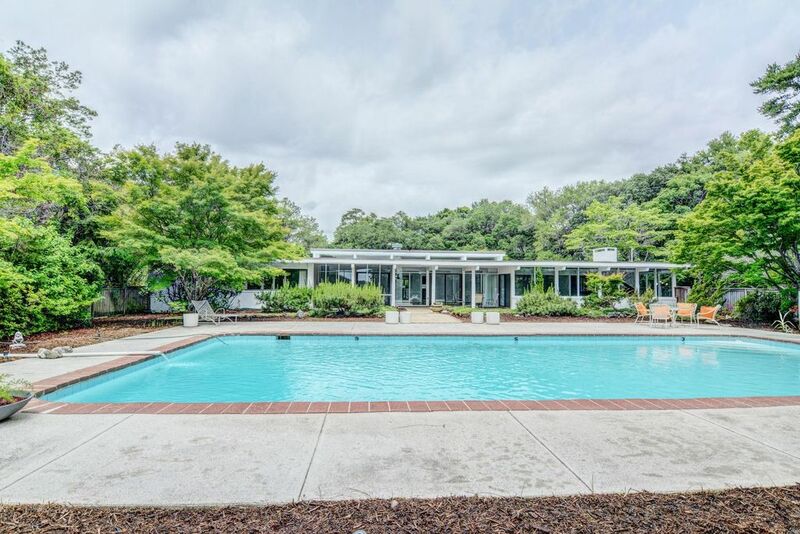 Sold to Frank Ballard Jr.
1956 -The Robert Bertram Williams House, 1114 Forest Hills Drive, Wilmington NC. 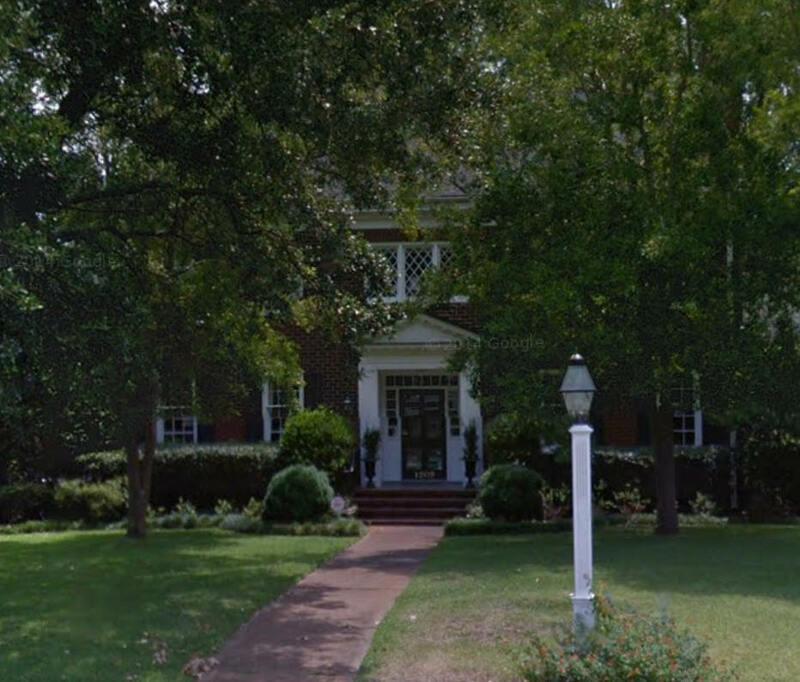 Sold by heirs in 2016 to Mark L. and Laura M. Weeks. 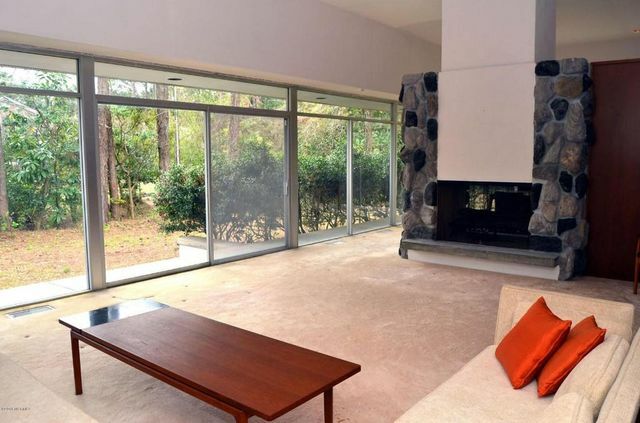 1956 - The James and Margaret B. Tidler House, 1102 Forest Hills Drive, Wilmington NC. Still in the Tidler family as of 2017. 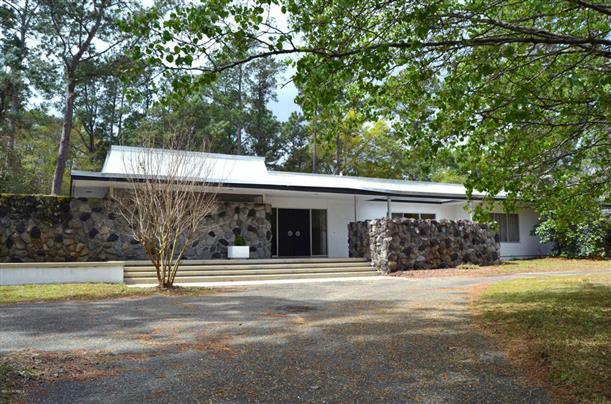 1955 - The Frank Ballard House, 118 Pine Cone Road, Wilmington NC. Sold in 1983 to William Bryan. Sold in 1986 to Frank Bua. Sold in 2006 to Scott Meyer. 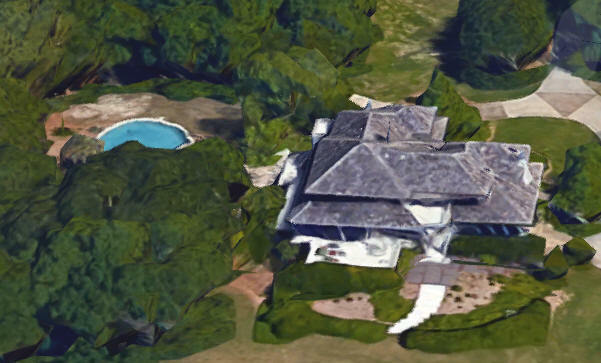 1957 - The Joseph and Nell Trask Hooper Jr. House, 2216 Gillette Drive, Wilmington NC. Sold for the first time in 2013 to Walter L. and Melinda Crouch. 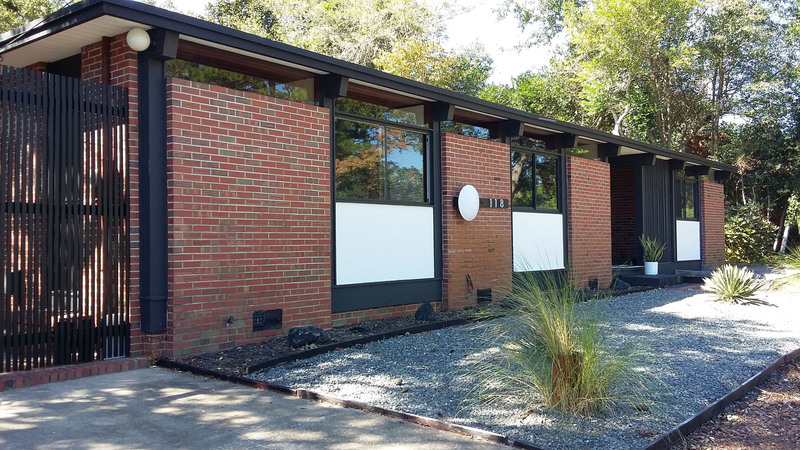 1957 - The Anthony E. Burgess House, 453 Wayne Drive, Wilmington NC. Sold in 2011. 1958 - The E. W. Merritt House, 1209 Essex Drive, Wilmington NC. Sold in 1993. 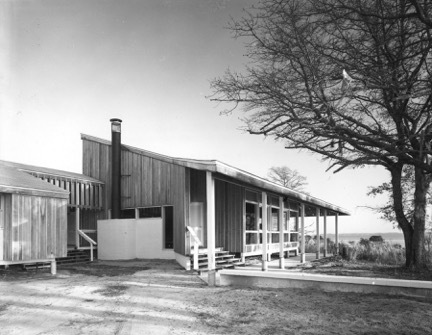 1959 - The Bruce Dorman House, 6408 Shinnwood Road, Wilmington. 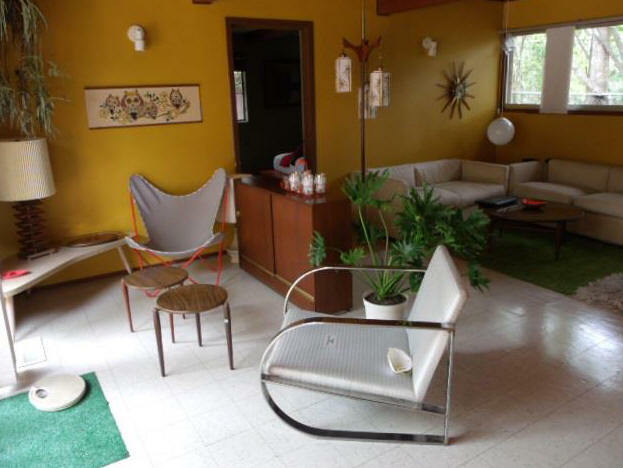 Designed by Frank Ballard and Herb McKim. Sold to Rose Meldrum. Deeded to heirs. Sold in 2016 to Alison Ogonowski, who is doing a renovation. 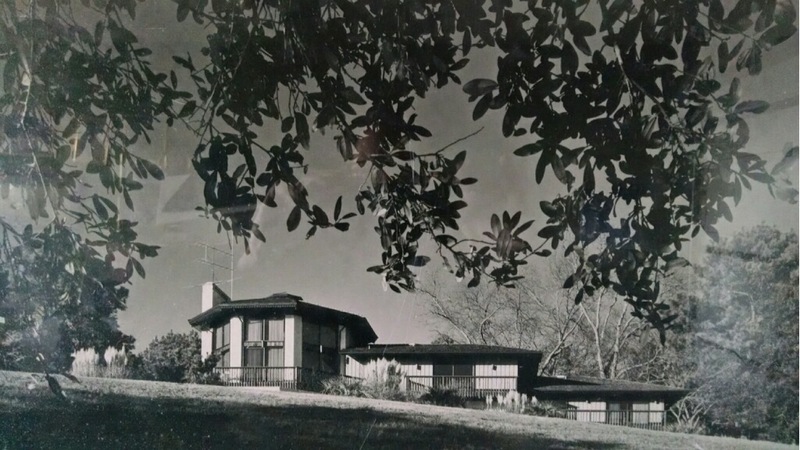 Around 1962 - The George M. and Bonnie Carey Koseruba House, Rockhill Road, on the Northeast Cape Fear River in Castle Hayne NC, outside Wilmington. Originally 25 acres which supported Bonnie's horse interests. Designed by Ballard McKim and Sawyer. Built by J. Fred Murray. Photo by Joseph Nesbitt. 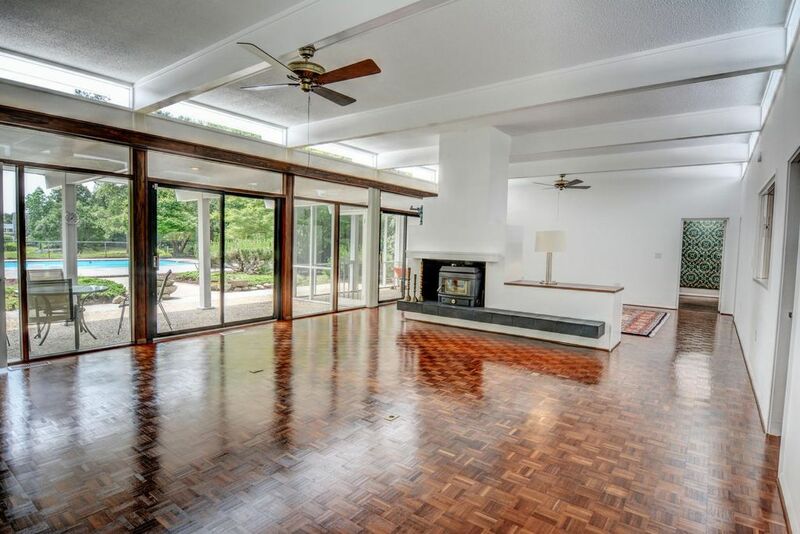 Sold in 1973 to Garland and Evelyn Garrett Sr. Sold again. Sold again. Destroyed for a new subdivision, bottom photo, that as of August 2012 had not started construction. Around 1963 - The Champion McDowell Davis House, Porter's Neck area of Wilmington NC. Year Unknown - The L. R. Bowers House, Whiteville NC. 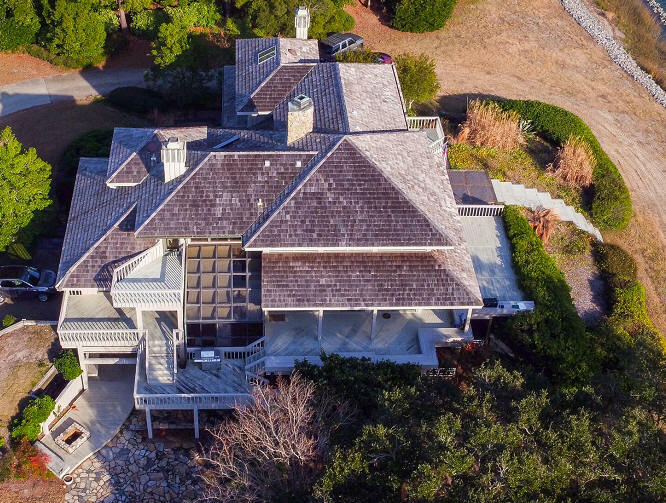 1968 - The Harold R. and Lillian Blakeman House, 210 South Live Oak Parkway, Wilmington NC. 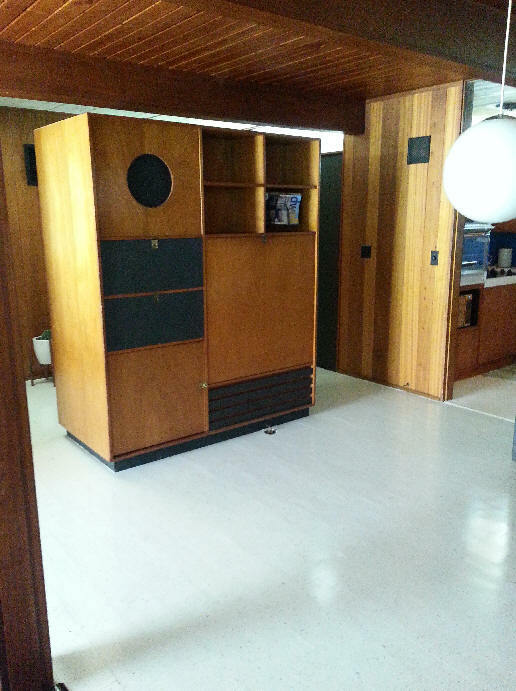 Designed by Ballard McKim and Sawyer, Robert Sawyer was the lead architect. Deeded to heirs. Sold for the first time in 2016 to Ross and Taylor Hamilton. Around 1971 - The Hufham House, Old Point, Hampstead NC. 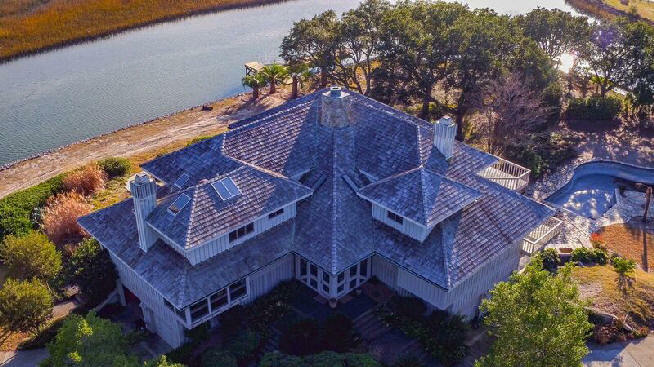 1983 - The Louis and Anne Jordan House, 8 Cedar Island, Wilmington NC. 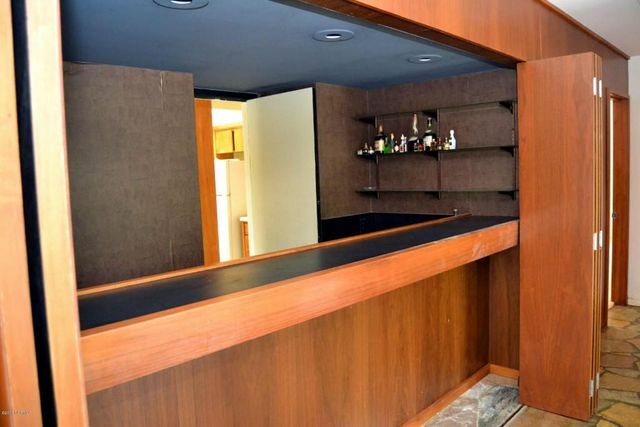 Designed by Frank Ballard. Renovated 1991. Sold in 1993 to Daniel and Tina Flohr. 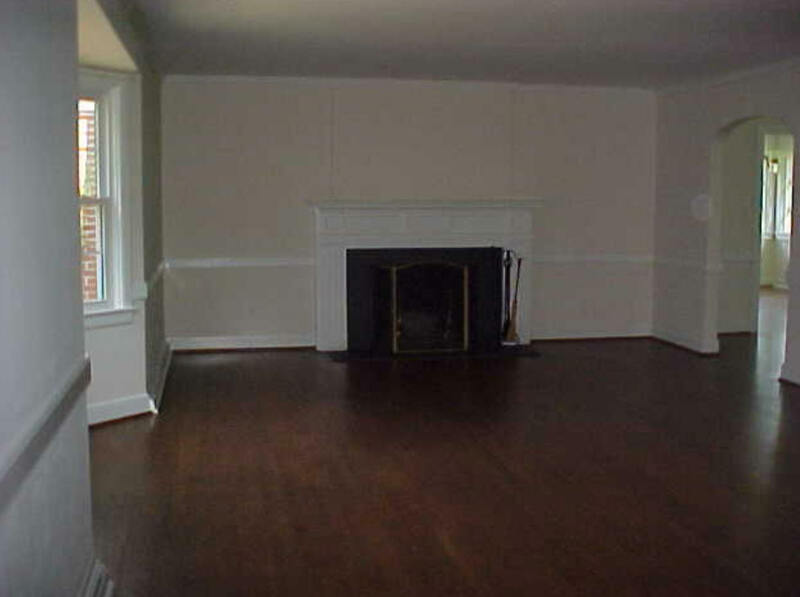 Sold in 2013 to John R. and Mary B. D. Clark III. Destroyed in 2017 for a new house by Charles Boney Jr.
Year unknown - Camp Leach. Multiple projects. Year unknown - The Kingoff House, South Live Oak, Wilmington NC..
Year unknown - The T. C. Heyward House, Wrightsville Beach NC. 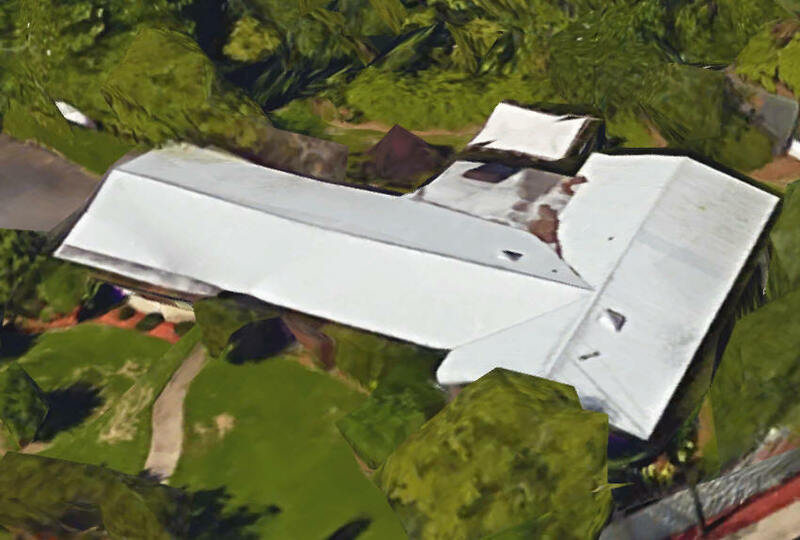 Year unknown - The L. A. Corning III House, Tarboro NC. Year unknown - The Harold Peedin House, Burgaw NC. Year unknown - The Robert Dees House, Burgaw NC. Year unknown - The William C. and Katherine von Glahn House, Wilmington NC. Year unknown - The Thomas H. Wright Beach Cottage, Wrightsville Beach NC. Year unknown - The John M. Meditz Renovation, Wilmington NC. Year unknown - The Gerald Carr House, Rose Hill NC. 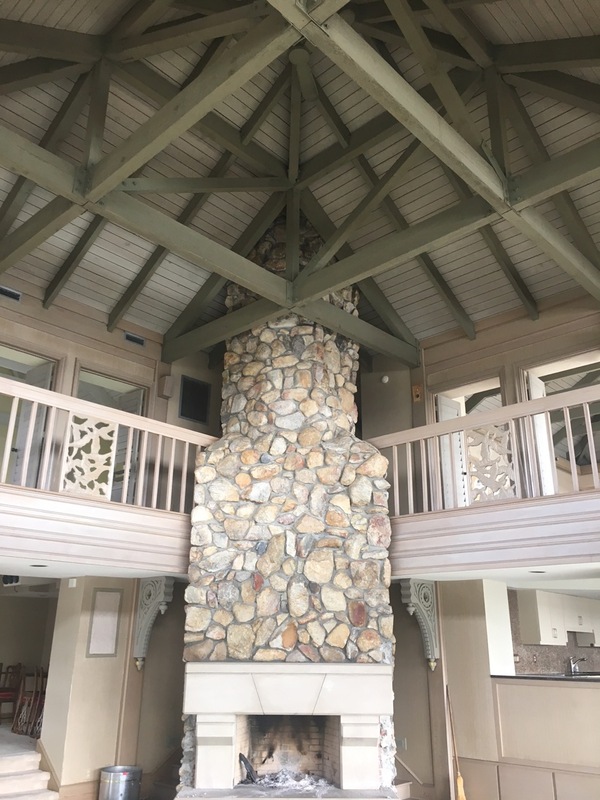 Year unknown - The J. W. Council Renovation, Lake Waccamaw NC. Year unknown - Woods Acres Subdivision, Wilmington NC. Sources include: Bruce Bowman, Jenna Ault-Holcombe, Frank Ballard Jr., Michael Ross Kersting, Thomas Ballard, John Sawyer, Marimar McNaughton, Jennifer Daugherty.